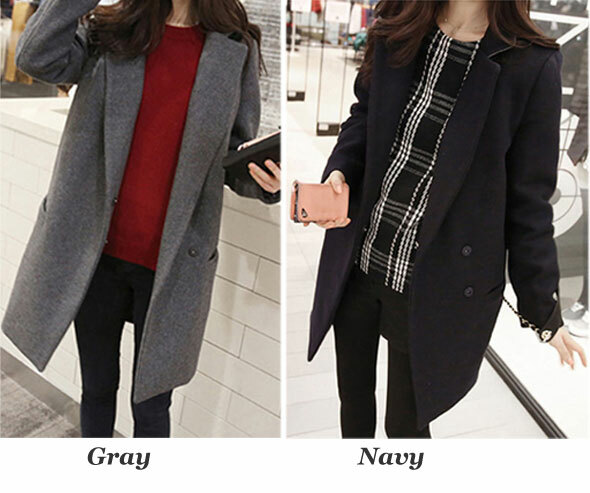 Fashion Double Breasted Lapel Long Woolen Coat, made of high quality polyester, spandex, wool, fashion and nice looking. 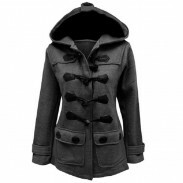 Fashion Double Breasted Lapel Long Woolen Coat, made of high quality polyester, spandex, wool, fashion and nice looking. Lapel style on the woolen coat, very classic, revealing woman charm of genteel. Double Breasted adds fashion element to it, and avoids singleness. 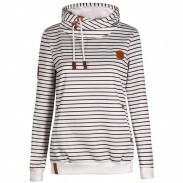 Matching with Jeans, legging or stockings would be nice looking! This coat fits me perfectly! It is very warm and is very effective against the wind. I am very pleased with this quality product. Very nice coat. Very pleased with the product but I ordered according to a review saying they run small. NOT TRUE!!! They fit true or a little larger.